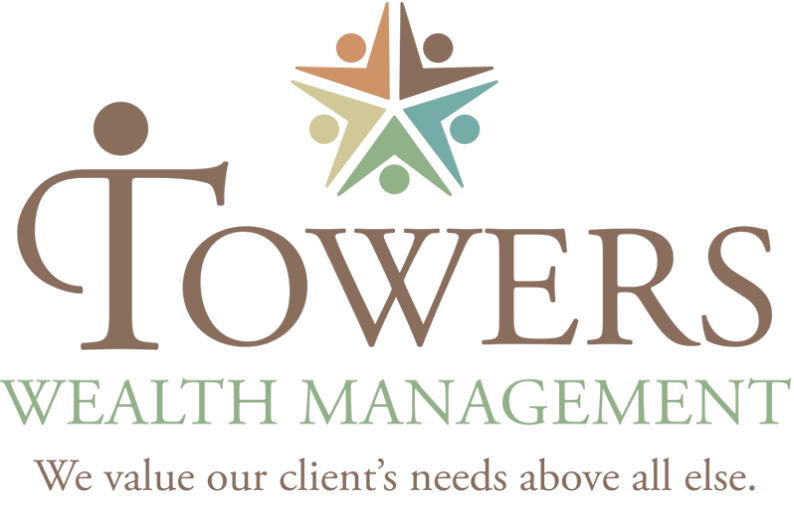 At Towers Wealth Management, Inc., three of our team members, Deborah Towers, Gale Hatley, and Greg Farrell, are Enrolled Agents. But what exactly does this mean and how does it benefit our clients? An Enrolled Agent, (EA), is a federally-authorized tax practitioner who has technical expertise in the field of taxation and who is empowered by the U.S. Department of the Treasury to represent taxpayers before all administrative levels of the Internal Revenue Services for audits, collections, and appeals.